By choosing Formaster, you choose uncompromising quality. Quality is our highest priority that guides us at all stages of production. As a result, we guarantee complete safety and technical reliability of our devices – approved with numerous certificates and quality marks, both Polish and international. Our attention to quality has been well-recognized, which can be proved with numerous, Polish and international certificates and approvals. They assure you that each of our products guarantees durability, functionality, and safety. 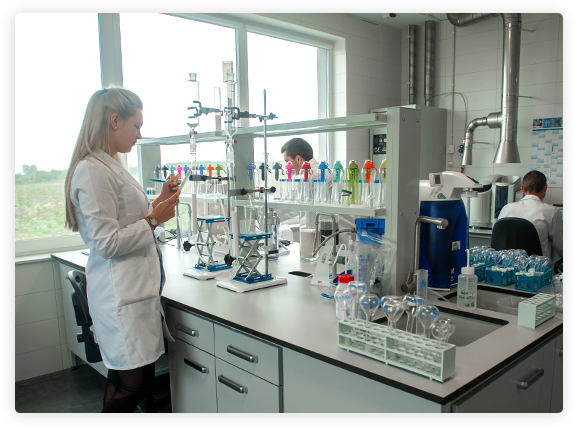 In our laboratory, we work on continuous improvements of our products and production process. It is the place where we try to combine the quality with the most innovative solutions. We perform physico-chemical and microbiological tests of drinking water and environmental samples – for our own needs as well as upon request of external entities. 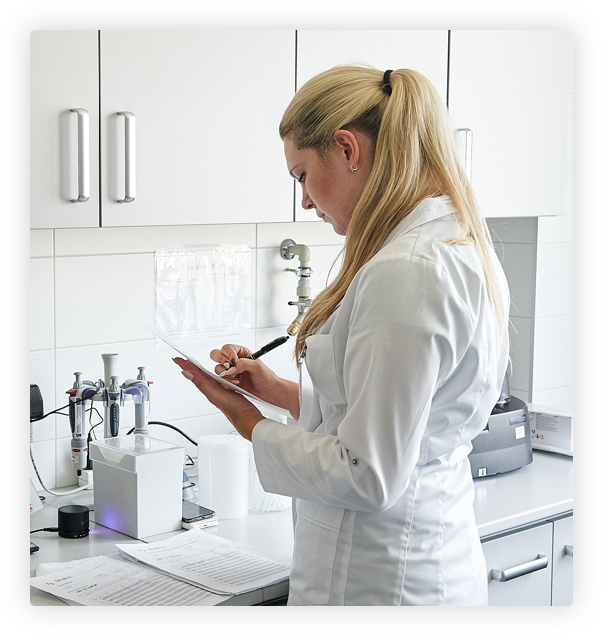 We operate on the basis of proven research methods provided for in European Standards (EN), ISO Standards, and USEPA. The high quality of our products is confirmed by numerous certificates and quality marks that Formaster has received from many Polish and international organizations. Every finished product manufactured by our company undergoes a series of very demanding inspections. The advanced quality control system ensures that our devices will not disappoint you even in the most demanding situations. The first step in the process of creating a new device decides on each subsequent one. That is why we start the monitoring at the stage of choosing materials for production. We inspect all batches of raw materials for compliance with the supplier's certificate – we use only the safest and the highest-quality raw materials. In order to limit the risk of any mistakes as much as possible, we apply advanced control of semi-finished goods in accordance with procedures provided for in ISO 9001:2015. We compare selected products with the model that constitutes the production design. We also compare the parameters of semi-finished goods with the parameters of the prototype that serves as the basis for production activities. The final stage of quality control is a thorough inspection of the final product. We test products from every production line with regard to their technological parameters. Filtering cartridges for jugs undergo additional complex microbiological tests. If required, we adjust the control process to your qualitative requirements – so that finished products comply with standards applicable, e.g. in a particular country.